Ancient China is home to some of the world’s best ancient beauty secrets and techniques still employed till present day. While many have yet to learn what some of these tips and tricks are, ORO GOLD would like to present to you today a few of the most effective, yet not well known, beauty tips that can be found within ancient Chinese tradition. For centuries, pearls have long been admired by those seeking a brighter, healthier appearance. Chinese women are known to age well, and one can only wonder if the incorporation of pearls could have something to do with this. The pearls were ground into a fine powder, and either infused with other ingredients and applied topically to the skin, or ingested internally. The end result was a radiant glow, which was also well moisturized. Many Orogold products also contain pearls in their ingredients as well due to their natural and magnificent properties. Oyster shells, much like pearls, also contain properties that have long been used and adored for their anti-aging and anti-wrinkle properties. Many exclusive and high end products will incorporate oyster shells into their ingredients list due to the fact that these properties are still sought after by so many women today. The Ancient Chinese would use oyster shells by crushing the shells into a fine powder and make a paste, applying it to the skin for its ability to keep the person using it looking young and vibrant. This method is still used today, as the benefits of the oyster shell have long been proven. Many people today adore the taste of tea, and many people are also aware of its fantastic health properties. Green tea, oolong tea, and white tea contain many anti-oxidants which fight free radicals within our bodies, ensuring optimal health. There are also many polyphenols inside each cup of green tea, which have anti-inflammatory properties. 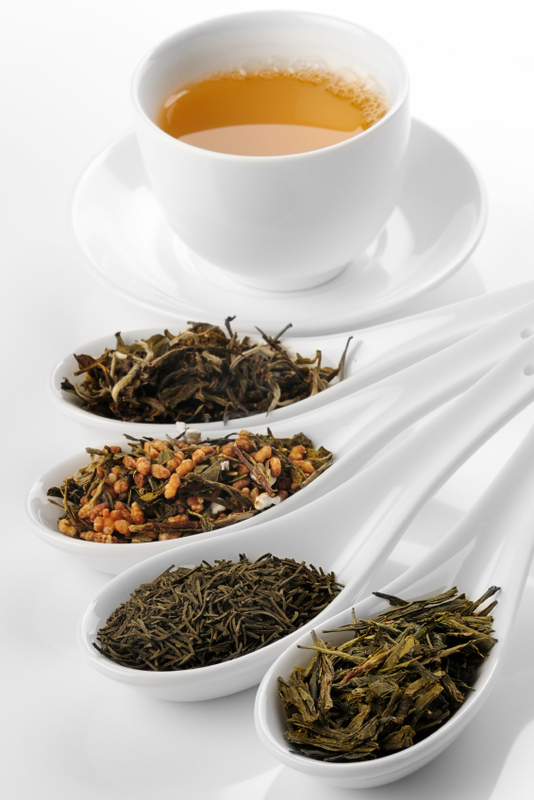 The use of tea in ancient China was commonplace to avoid wrinkles, saggy skin, and even to keep acne away. The tea would be ingested internally, and even applied to the skin. Believe it or not, mushrooms have many beauty enriching properties as well as health benefits. A serving of mushrooms can provide one with anti-cancer protection, as well as anti-inflammatory benefits – which are fantastic for irritated skin. Mushrooms also contain photoaging properties, which provide protection from the UV rays when exposed to mass amounts of sunlight. In ancient China, mushrooms were ground into a fine powder and applied topically to the skin to provide anti-inflammatory relief, and even used for sun protection. For many centuries, many women who have worked in the soy industry in China have aged gracefully – and it’s no wonder. Soy has been known to contain anti-aging properties and is used in many beauty products till this very day. While containing known cancer fighting ingredients, soy also boasts isoflavones which help skin to appear younger and healthier. Soy also contains Vitamin E, which has repairing properties and also helps skin to regenerate in a healthier, more natural manner. Those in ancient China used soy by consuming the bean or in tofu form, to nourish the body from the inside out, as well as made a paste from soybeans, applying it directly to the skin. Much can be learned from the beauty secrets of Ancient China. While Orogold isn’t able to fit all of the longstanding beauty benefits of many natural products throughout ancient China in just one short blog post, we encourage you to do your own research as well on some of the many beauty benefits of products used throughout the history of Ancient China. A bit of research can go a long way. Here’s to beauty, wisdom, and young skin for centuries to come.